The return of a legend or the beginning of a new era? 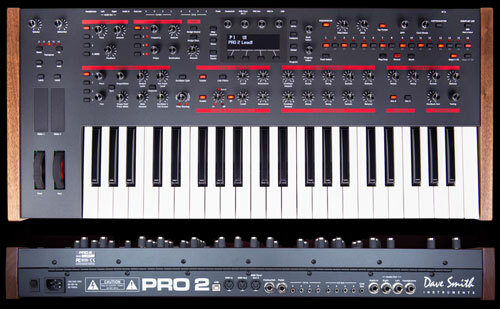 The Prophet '08 is an eight-voice synthesizer with a 100% analog signal path. 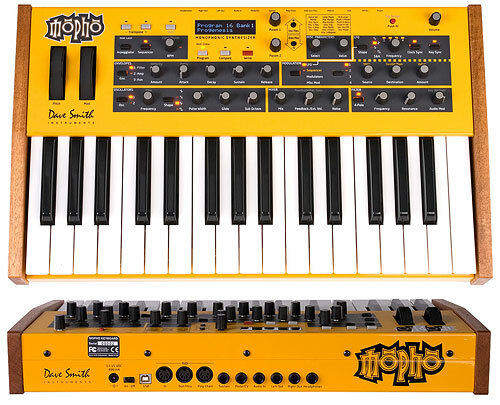 While the Prophet '08's overall sonic character will be familiar to anyone who knows Dave's work from the '70s and '80s, it is much more than just a vintage reissue with a few new bells and whistles. Of course, it includes features we now take for granted, like velocity and aftertouch. 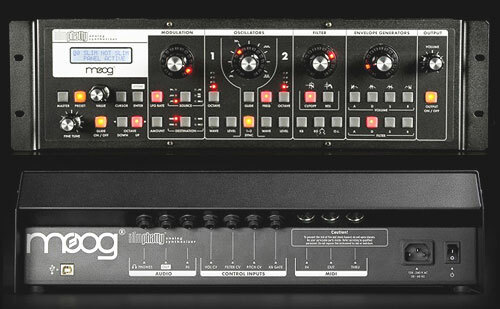 Add to that performance features like an arpeggiator, gated step sequencer, and the ability to split and layer sounds. 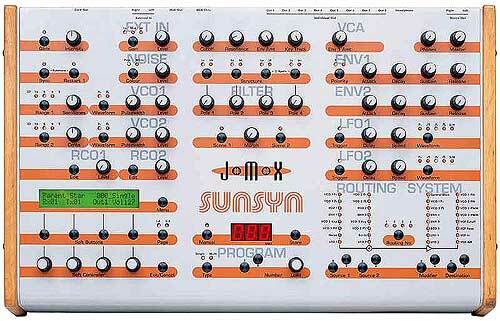 The modulation possibilities are much deeper than anything Sequential ever produced, making it capable of producing sounds the "classics" simply could not. Dave has always said that he is only interested in moving forward. The Prophet '08 is the product of evolution, not nostalgia. Two analog oscillators per voice. Classic Curtis analog low-pass filters. 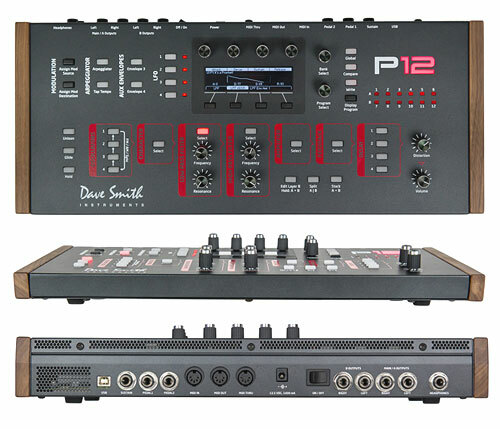 Four-on-four splits and layers with separate stereo outputs for each layer. 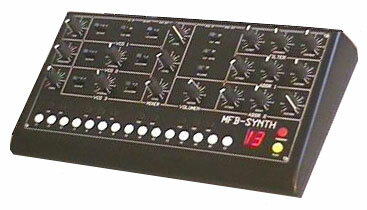 Arpeggiator, gated 16 x 4 step sequencer, and LFOs all syncable. 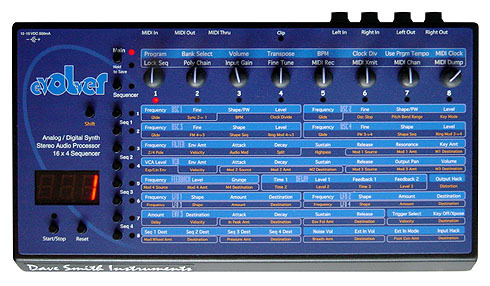 5-octave keyboard with semi-weighted action, velocity, and aftertouch. 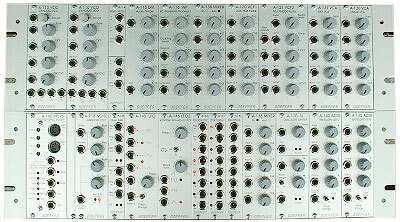 256 fully editable Programs (2 banks of 128) with 2 Layers (2 separate sounds) in each Program. 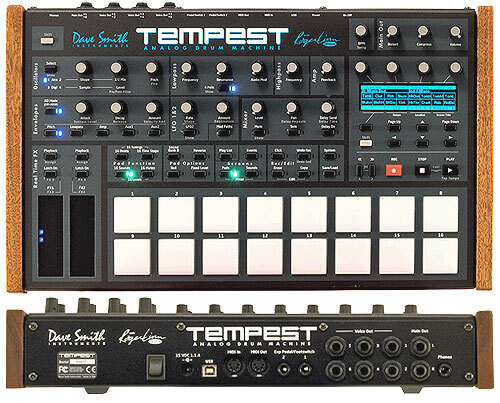 2 digitally controlled analog oscillators (DCOs) per voice with selectable sawtooth, triangle, saw/triangle mix, and pulse waves (with pulse-width modulation), and hard sync. 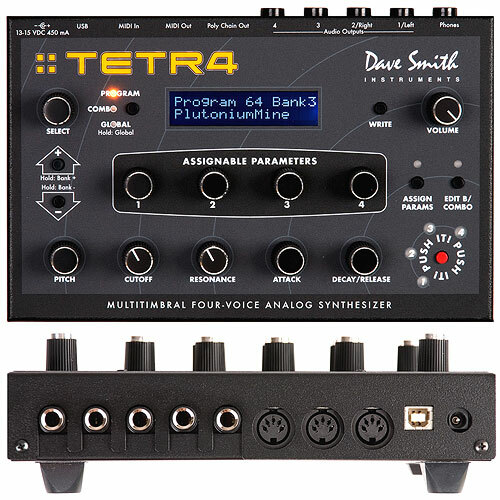 1 Analog Curtis low-pass filter per voice, selectable 2- and 4-pole operation (self-resonating in 4-pole mode). Glide (portamento): separate rates per oscillator. Headphone output: 1/4" stereo phone jack. Includes power supply for 110V � 240V AC operation (13-15 VDC, 400 mA) and operation manual. For more information, download the operation manual (PDF, 616 kB). this is a classic.im a big hardwear fan.dave smith keep doing ya thang.